Stained glass 03, a photo by kirstyhall on Flickr. 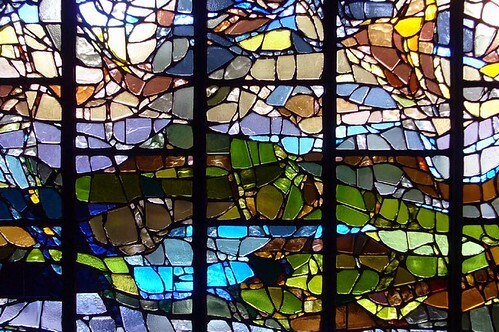 I love the beauty of stained glass and the amazing craftsmanship that goes into creating a piece like that. Thank you, Kristy Hall for a wonderful photo!